PCM Calibrators PCM/ECM and TCM Tuning for most GM engines. Now offering Ford and mopar tuning in person in rock hill sc. Looking to maximize the power and potential of your car or truck? Looking to get improved mpg? Need a standalone GM computer to run your custom street rod or other custom application? Look no further! If you are looking to maximize your potential, then you have found the right place!!! We have teamed up with Shift Fast Motorsports in Rock Hill SC to offer Dyno tunes. Do you have a conversion or hybrid vehicle? Have you swapped in a GM Engine into another brand of vehicle? Running a 4L80E now and have 4L60E code? How about getting your fuel gauge operating correctly? Want your PCM to control your AC? 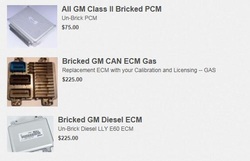 Do you have a GM Class II PCM that is bricked from a bad flash? 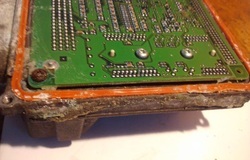 We repair these PCM's to save you the cost of additional credits. Do you have a PCM with a Tuner Lock? We will unlock them and save the tune. 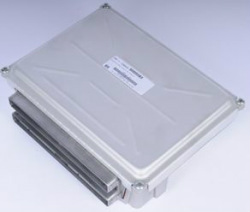 We repair GM Class II PCM and CAN ECM's. Do you own a vehicle that has been tuned and the PCM/ECM has failed? We will repair your PCM or ECM. If we need to or replace the PCM/ECM we will put a mirror image of you tune on new PCM/ECM. This will save you from using any additional credits.